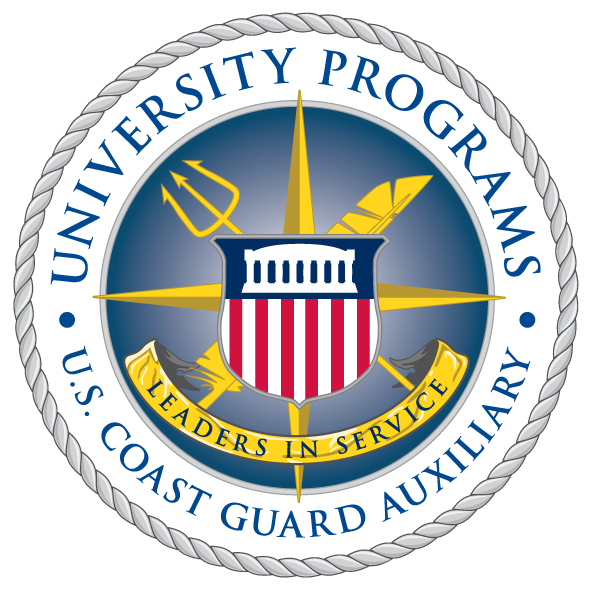 It may be the end of 2014, but Auxiliary University Programs remote-unit student Berhilo Galvan is already working to ensure a safe boating season in 2015. Berhilo, who goes by B.H., created the #GetMyVSC hashtag this fall for use across social media channels, such as Twitter and Facebook, to spread the word about safety boating checks and practices ahead of Safe Boating Week in March. Getting the vessel safety check at the beginning of the year makes things a little easier on boaters, as “the decal is good for the rest of the year,” according to B.H. He said a safety check ensures the boater is following federal, state and local safety regulations, such as carrying a fire extinguisher and lifesavers on board. “It’s all part of the vessel safety check, and it’s a free service we provide to the boating public,” B.H. said. Creating and sharing the hashtag “has been an internal experiment, but I’m going to try to bring it to a national audience,” said B.H., who is a member of Flotilla Austin in the 8th District Coastal Region, Division 7. “Slowly the word is starting to get out. I don’t know how long it will take before it will take off, but I’m telling everyone about it. It’s a matter of time before everyone knows about it. The boat show is Jan. 8-11 at the Austin Convention Center, located at 500 East Cesar Chavez Street in Austin, Texas, from 10 a.m. to 9 p.m. Tweet @CGAUXATX for more information.